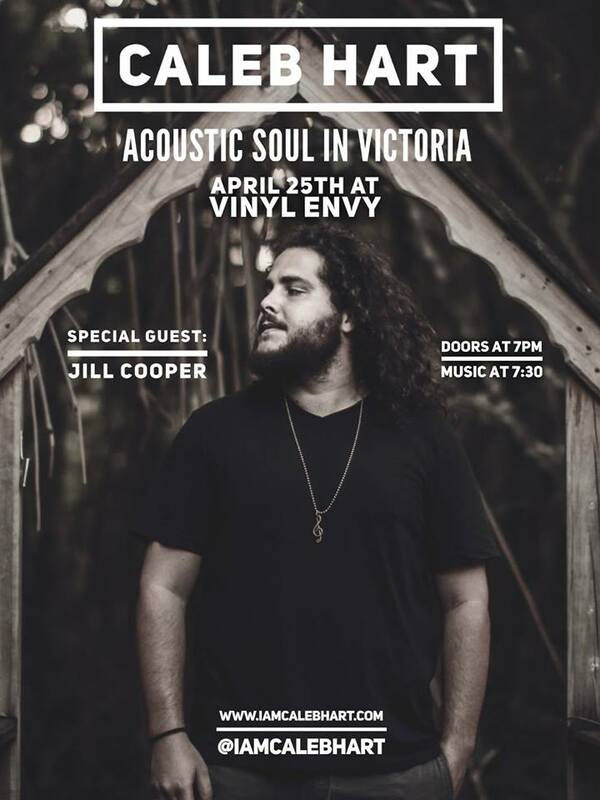 An intimate evening of live music in Victoria with, Caleb Hart 'Acoustic Soul' at Vinyl Envy with special guest Jill Cooper. 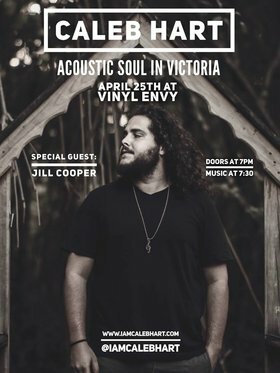 "No matter how many changes the music industry experiences, the one thing that always remains, is the power of a passionate live show. Caleb Hart has the ability to bring something fresh, honest and powerful every time he steps on a stage.